What to say about Reddit? You can love it or hate it but you have to admit it’s a magical place. Online it is also known as r/ and its users (a.k.a. Redditors) have proclaimed it as the “front page of the Internet”. The name “Reddit” is a play on the words “read it”. That way they get you to say “I read it on Reddit”. The site is practically a massive bulletin board made of entries posted by Redditors. 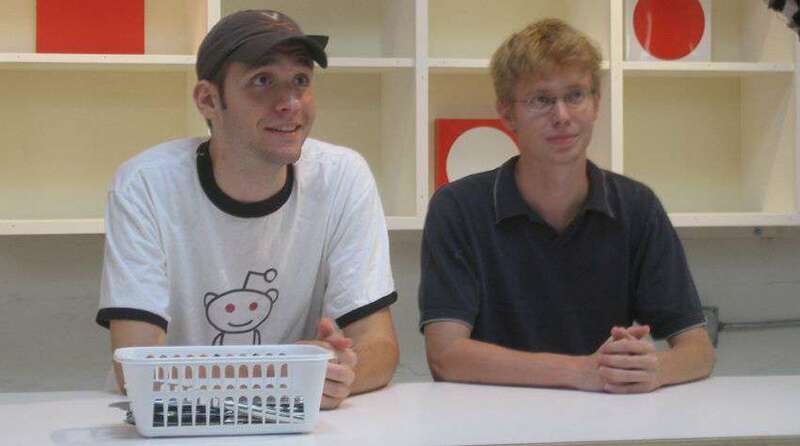 It was founded back in June 2005 by Steve Huffman and Alexis Ohanian. Ok, now that we got the trivia part covered let’s get to the part that you came here for. Ok, now that you got the basic idea about Reddit here are some deeper insights. If you play your cards right, Reddit can be leveraged as a source of massive traffic. The best part? It can cost you nothing but your time. But before trying anything on Reddit, you should take some time to familiarize with it. And don’t take this advice lightly. 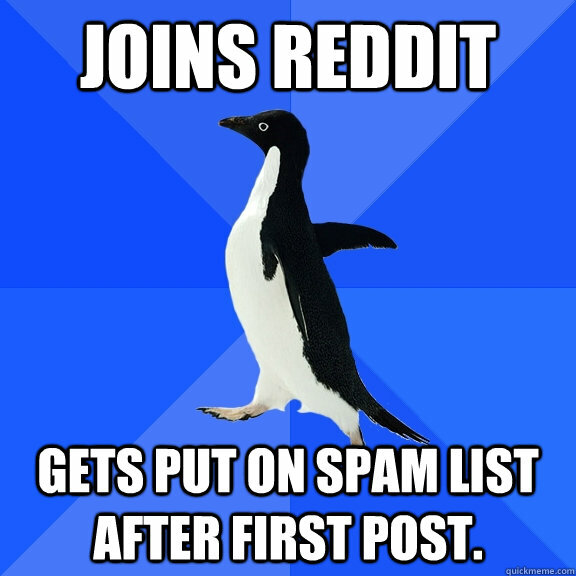 If your goal is to drive traffic to your site, you’ll need to become a Redditor yourself. That means playing by their rules. Reddit (and then every subreddit), with its community, is practically its own society with its own set of rules, culture and language. If you’re looking to promote your stuff on Reddit, you should be aware that you’re in for a long game. There are no easy hacks and shortcuts. But don’t let that discourage you. When done properly, Reddit becomes a valuable long-term channel. The first thing you should know is that Reddit folks love self-posts. It’s when you write your own thing, actually explain something or generally act as a human being. That means you shouldn’t just put a link to your blog post or page (you’re risking to be marked as blog spammer, don’t do that). Instead, just adapt your blog post into a self post that other users might actually find valuable and relevant. BONUS: You can use this nifty little tool by Vyper to convert your blog post into a Reddit-ready format. So now that we got the trivia, stats, insights and basic rules covered, it’s time to go for the actionable tips to grow your Reddit presence and ultimately promote your site. You don’t have to do them all, but the more the merrier. I’ve put them in a certain logical order but you can adapt the order to better suit your needs. You get assigned karma points for contributing (posts and answers) on Reddit. You’ll want to gather some in order to show Reddit that you’re not just a one-timer that will post his thing and then leave. Also, some subreddits have a karma threshold – you won’t be able to post there if your karma level is too low. The more useful your contributions are, the more likely you are to get upvoted (meaning more karma points). Leverage this part of the process to get to know the ins and outs of the subreddits you target. You’ll gradually start spotting patterns of what gets upvoted/downvoted and what kind of reactions it elicits. Some 50+ karma points will be enough to start and move on to the next step. IMPORTANT: During this phase there shouldn’t be any promo activity at all. Just pure value and sincere contributions. Don’t just comment for the sake of it. Try to be as thorough as possible. Also, don’t hesitate to leave a long comment and always make sure to continue the conversation with anyone that replied to you. Never write for upvotes. Do it to help others. Also, on Reddit, nobody cares about recycled and summarized contents (most of the time). Long and relevant in-depth method posts are a sure bet. Offer your authoritative take on a subject you’re good at. Introduce yourself and why you’re qualified to write about it. Then blast a few thousand words on the matter. There’s no rule of thumb, but generally 3-4k word posts perform the best in most niches. IMPORTANT: Don’t bs in your posts. Redditors have a perfectly tuned bs detector that will go off at the first sight of something with a hidden agenda. Even though it might sound counterintuitive at first, trust me on this one. It is possible to drive traffic to your site without the need to actually mention it. You don’t want to go around blasting your links everywhere. Redditors will hate you for that. Here’s the WHY and HOW: By not mentioning and linking your site, other users won’t have that feeling of stuff being pushed in their face. It is ESSENTIAL to not make them feel like they are being marketed to (even if they actually are). By providing the knowledge and value from your site, but without the actual links, there’s a high chance Redditors will want to know more about it. Don’t push it, make them ask for it. When you get this part figured out, everything gets a million time easier. Plus, the quality of the traffic will be way above average. You’ll know you’re doing things right when people start hunting down and linking your site by their own. You’ll know you’re doing things right when people start hunting down and linking your site by their own. Every subreddit has its moderators and admins. Usually, the mod list is located in the bottom right corner of a subreddit. Craft a nice message and reach out to some of those guys. Tell them a bit about you, pinpoint that you’ve been an active member and then proceed to ask if you can promote. Make sure to ask very nicely. If you did everything the right way, there’s a chance you can even ask them to post for you. You can offer an incentive but a lot of them will just do it if they recognize you and your activity as valuable for the community. You want to aim for that as people trust them more than you, which makes their post way more valuable. Once you get a mod to post for you, prepare for a traffic spike on your website. This is a risky one, so don’t overdo it. The first hour after you post is the “make or break” phase. You can ask your buddies to give you an initial bump to help your post stand out a bit. It will be easier to catch a wave all the way to the front page. But be careful with it as it can backfire. You’ll get downvoted to oblivion and marked as fraud if you exaggerate with “friendly upvotes”. As writer Ian Chandler wrote in a guide I read “you’re jumping into a raucous playground where the cool kids rule”. Reddit is a long term channel. It’s why a well planned, slow and steady approach will win the race. The start may feel overwhelming but just grind your way through it. Once you provide enough value and gain credibility, Reddit becomes an extremely effective marketing channel. Just remember to always play by the rules. It can be tricky but it’s definitely doable. For more Reddit gems or other tips&tricks, make sure to check our Future Marketing FB group where we post daily.